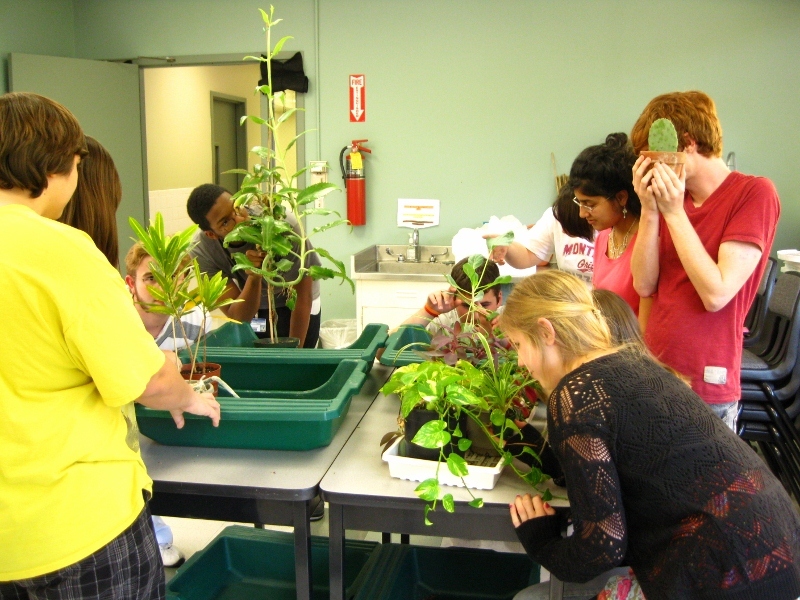 NOV. 8, 2011 – A botanist who hopes his students can plant an arboretum of native trees has called upon the members of the Arkansas Native Plant Society to contribute seeds and advice for the project. “We would like to grow a representative selection of deciduous and some evergreen trees from seed where possible,” Jon Ruehle, Ph.D., of the Arkansas School for Mathematics, Sciences and the Arts in Hot Springs, said. “Our immediate need is for sources of native Arkansas tree seeds to get started. Any help you may care to provide, or any direction to help you may offer is greatly appreciated,” he wrote in an e-mail message to Theo Witsell, a society member. The school is a public, residential high school for high-achieving students. Witsell and Eric Sundell, the society’s president-elect, have enthusiastically encouraged Ruehle’s project. “This is definitely the time for collecting oak and hickory seeds as well as those of black walnut, persimmon, black gum, sugarberry, honey locust, and many others,” Sundell told Ruehle. Any members who collect tree seeds for Ruehle’s students should send them to Dr. Ruehle at 200 Whittington Ave., Hot Springs, AR, 71901. This entry was posted in Uncategorized and tagged Arkansas Native Plant Society, Arkansas School for Mathematics, Eric Sundell, Jon Ruehle, Sciences and the Arts, Theo Witsell. Bookmark the permalink.